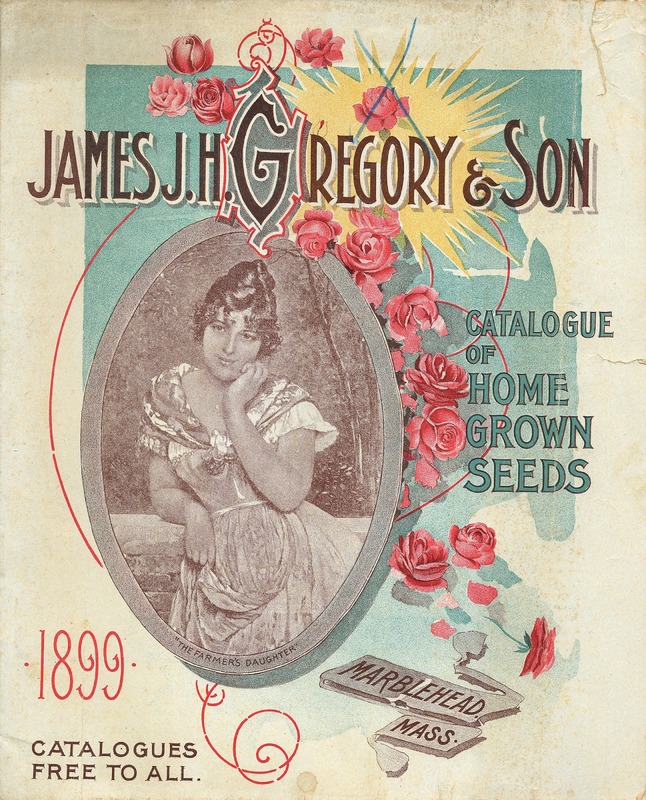 The current artwork selection is the cover from James J. H. Gregory & Son seed catalog. This week's curator is Daenel from Living Outside the Stacks. She selected this print in the hopes that all of the rain she's been getting will bring pretty blooms her way soon. We hope so, too! With this print you could wear florals, red, yellow, teal, gray, beige, soutache fabric. What do you think you'll wear? I'm so looking forward to your interpretations! Please consider joining us, the more the merrier! You don't have to be literal. As a matter of fact, some of the most interesting interpretations are not literal! 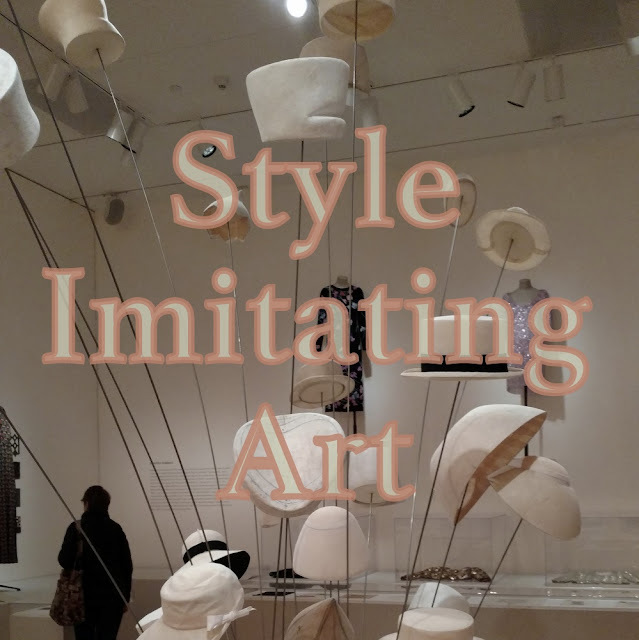 Send a picture of your Style Imitating Art inspired outfit to Daenel at livingoutsidethestacks@gmail.com so she receives it by Tuesday, April 23. She will share the submissions on her blog on Wednesday, April 24.